From sand and sun to golden fields of exploration, let’s capture your magical summer moments. I know that life is busy. But sometimes all you need is a few moments to pause… and take a snapshot your own world. Life doesn’t have to be perfect to be wonderful. Did you miss out on the current newsletter? I put together a series of images illustrating families and kids just being. These Family Photography shoots were simple and unscripted but the images remain emotional and forever cherished. If you would like to take part in these Limited Edition Summer Sessions, send me an email for pricing and details. 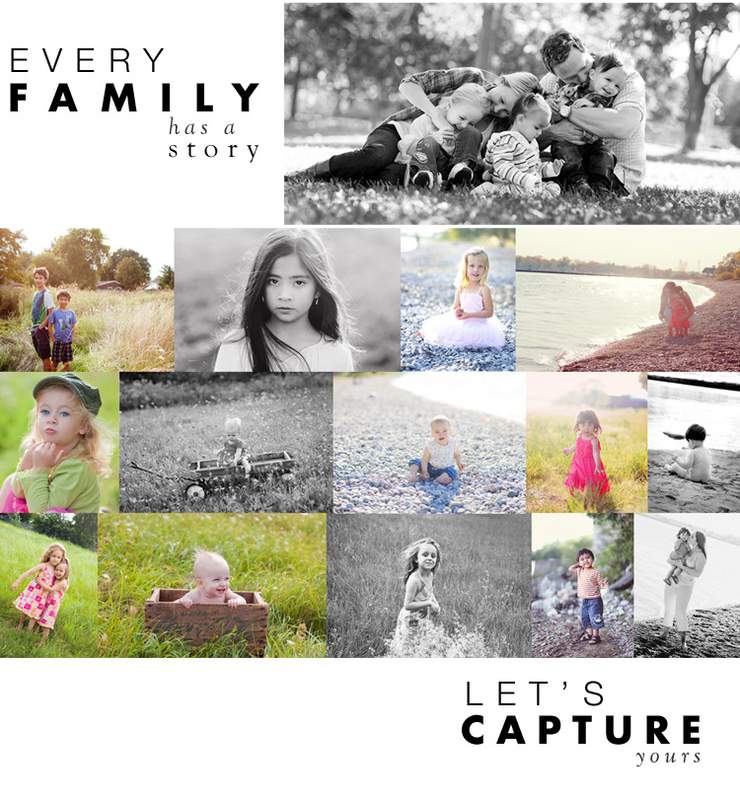 Since sending out my newsletter, these family portrait sessions have been booking quickly. There are a limited amount of spaces available this summer. Because sometimes the most meaningful moments emerge in the simplicity of life. :: If you would like to follow our posts or be notified of specials and events, please subscribe to the Studio Newsletter newsletter to be notified of updates.